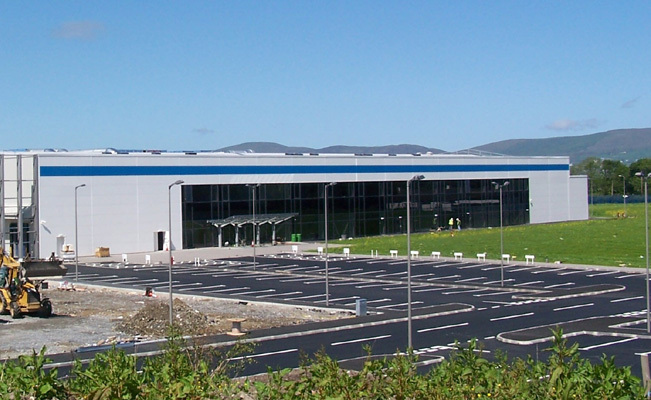 Perfecseal, a global market leader in the medical device and pharmaceutical packaging industry required expansion in Derry, Northern Ireland which became necessary as Perfecseal’s European business grew beyond the capacity of its existing plant. The new plant layout will support lean manufacturing, new capabilities and a clean-room environment. Smyth Steel were employed to provide 700 tonnes of steelwork for the multi-span portal frame structure which included cold rolled purlins.